First we need to install postfix packages. You mention command you install the required packages as per your OS flavor. Edit or create /etc/postfix/sasl_passwd file and add the SendGrid information in the file. Run the following command to restrict read and write from users and update Postfix hashtable using postmap command. 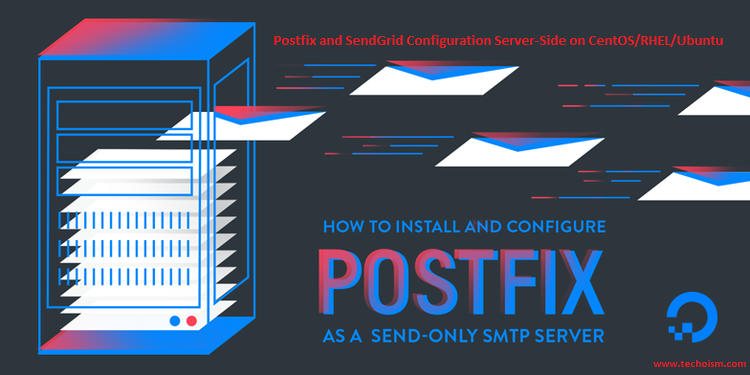 Now do the postfix configuration to use SendGrid as our smart host. Now restart the Postfix service using following commands.